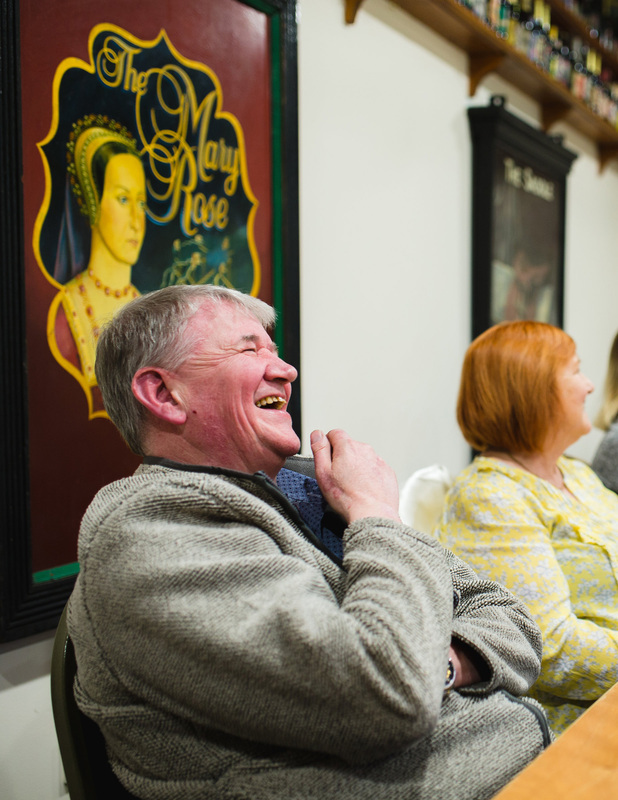 For us, pubs aren’t just bricks and mortar; they are the heart and soul of our communities, where people come together to enjoy themselves and, of course, the beer. That’s why we (at Batemans) have based our business on genuine relationships, and on fairness and transparency. 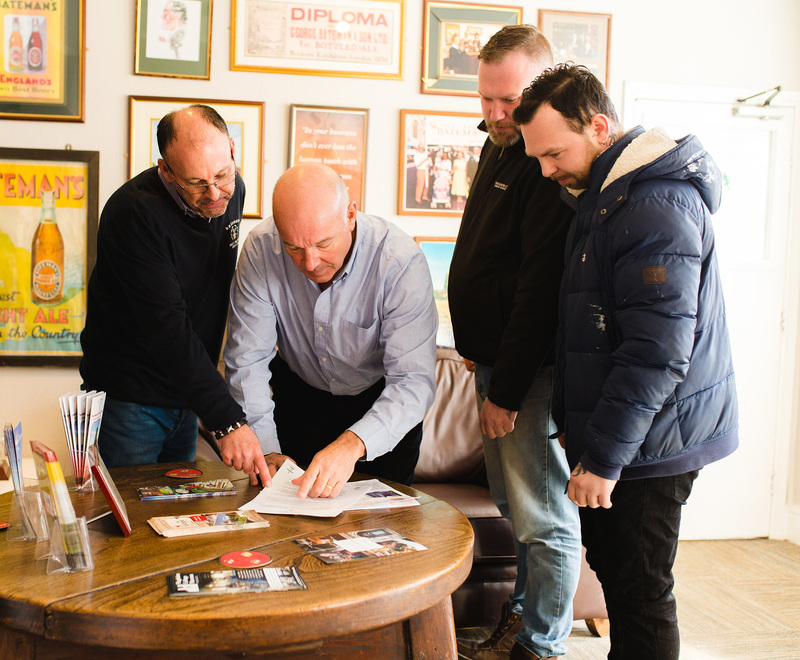 Indeed, we were the first brewer in the country to have an accredited code of practice for our tenants. There’s no hidden agenda with us. 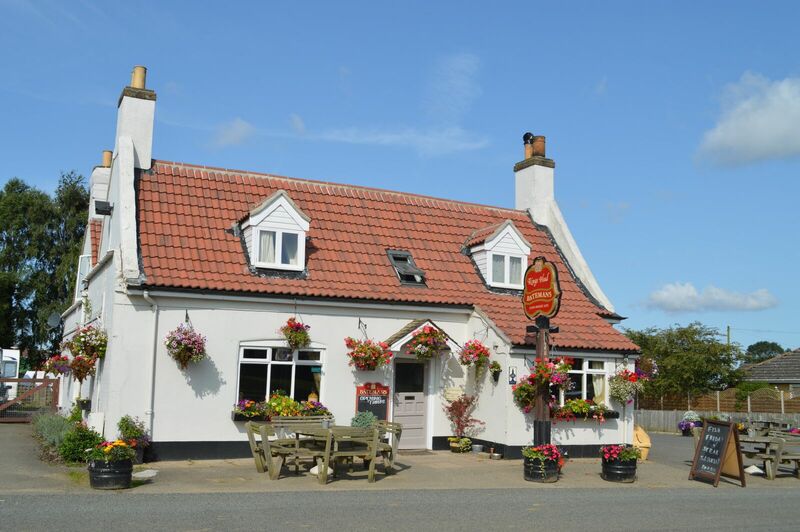 We’re only interested in Good Honest Pubs Run By Good Honest People. Already part of the family? 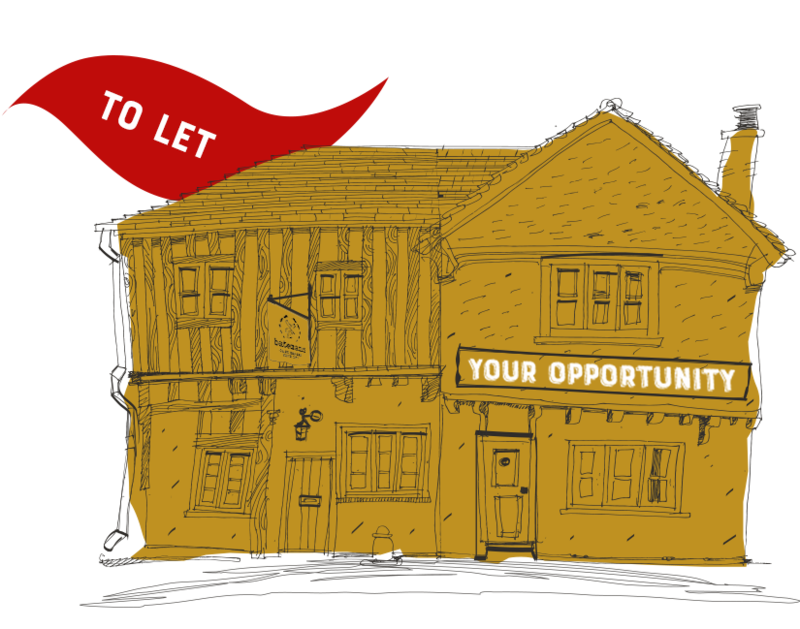 Log in to access documents and keep up to date with info and events to help you run your pub. Running a pub with us starts with a sound partnership and a fair deal. 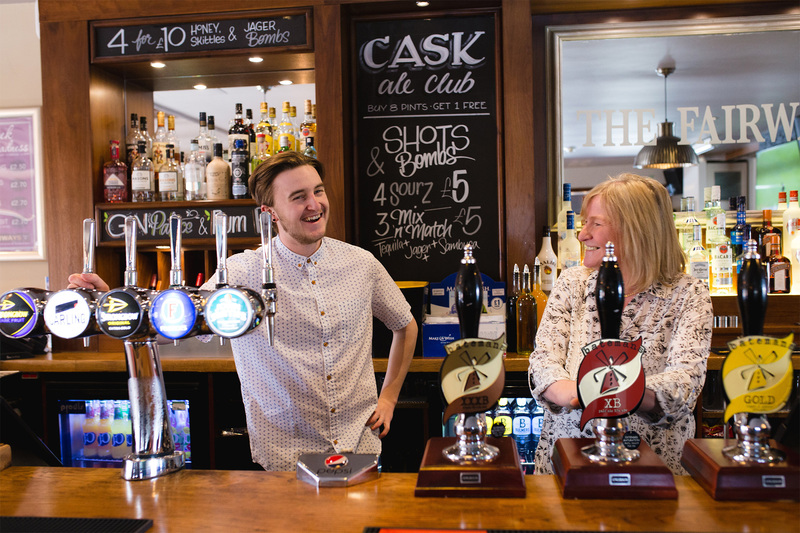 Stuart Bateman on what it takes to run a successful pub-business. 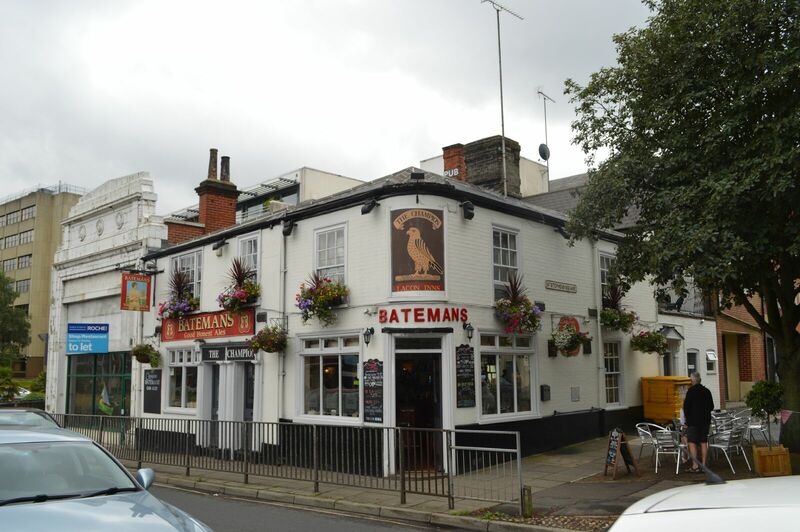 Ready to run a pub with Batemans? Get started with our simple steps. Learn hands-on with the experts, for all the tools of the trade. An excellent Brewery to work with. We had help at every stage of the process and continue to have trustful business partnership today. 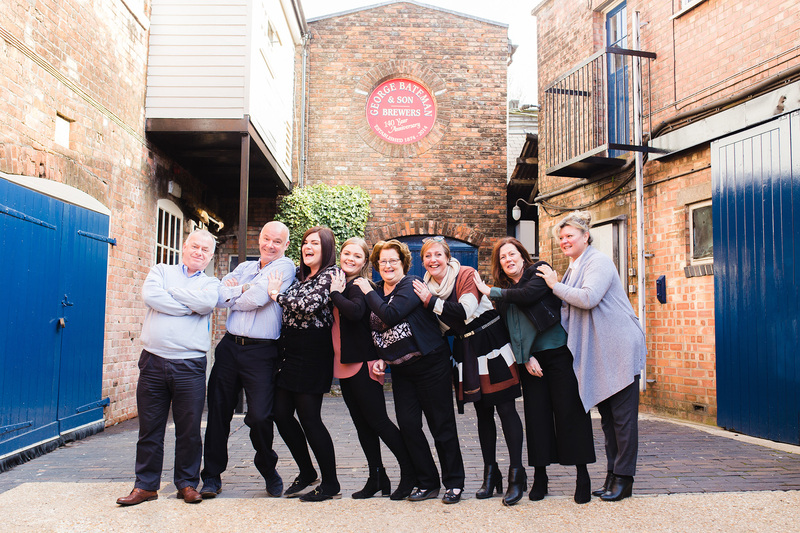 We have succeeded with thanks to the genuine passion & care from the Batemans team. I would like to say on behalf of myself and my staff, that we have always held Batemans in high regard for the support and help that I have always received. They are a friendly bunch, not a load of "so & so's". We have a good relationship - long may it continue.